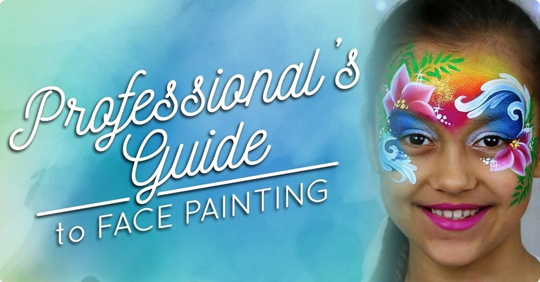 When it comes to mastering skills as a face painter, linework should be number 1 on your list. 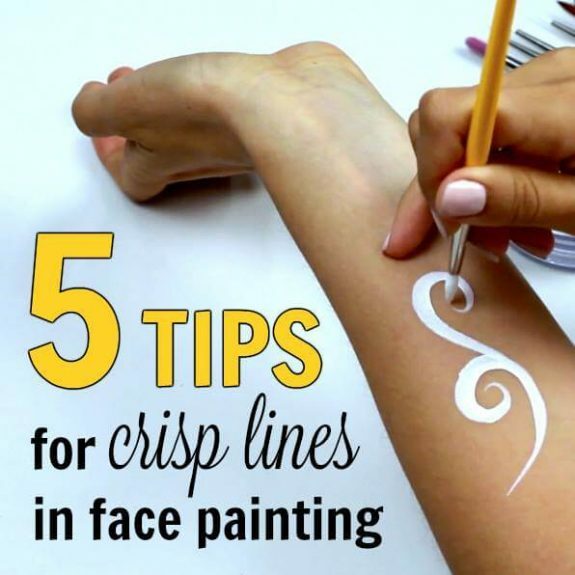 To create crisp and accurate lines quickly and easily can take a lot of practice. But nothing is impossible, especially if you know exactly what to do and how to do it. In this post, I will share five useful tips about how to practice your linework effectively and get pro level results. 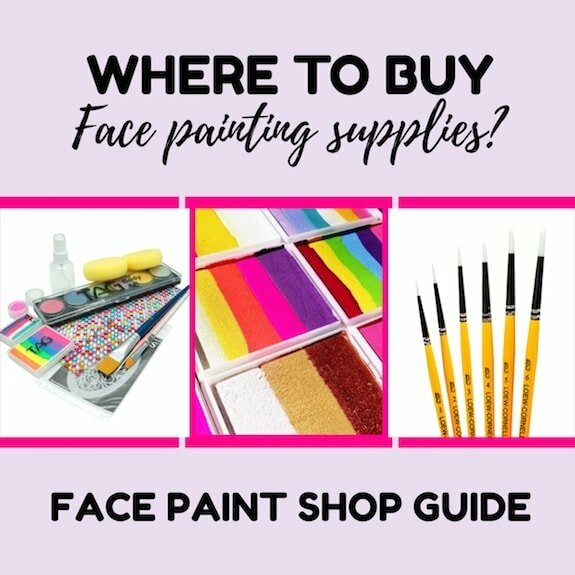 Once you master line work, feel free to check out our in depth face paint guide for beginners where we go into greater detail on all aspects of face painting. As with all things, there can be a lot of variation in the artist’s tools. Yet, as most beginners are on a tight budget, they may find themselves overlooking quality when it comes to investing in tools and accessories. In my experience, the type of brush can make a big difference to the end result. 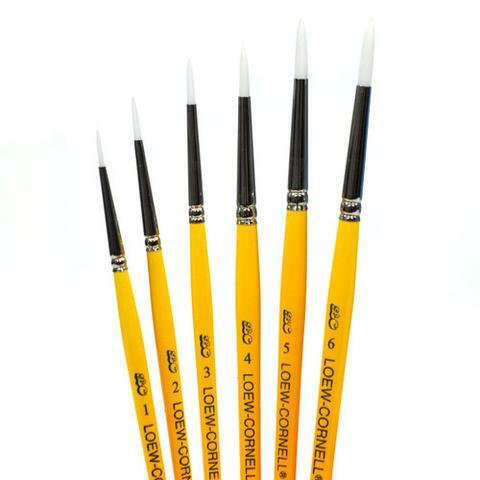 Nice work is easier to produce with a set of professional high-quality brushes, rather than cheap craft brushes. If you take care of your high-quality brushes properly (use it, wash it, store and sanitize it the right way), they will last many years. Perhaps you have found a set of craft brushes that seem to work well in the beginning? 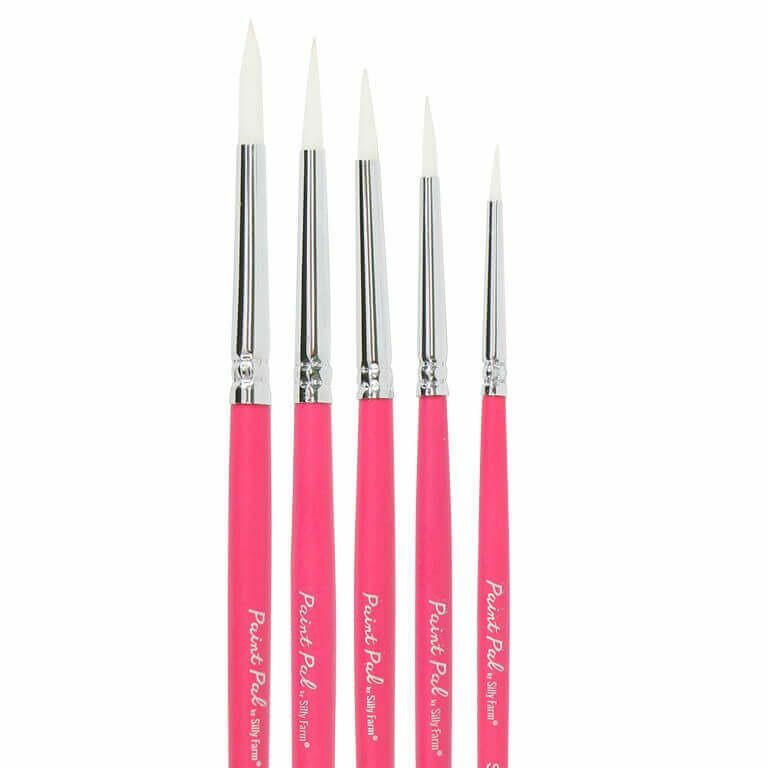 In my own experience, cheaper brushes are more likely to deteriorate very fast and will require replacement. So there go your savings. 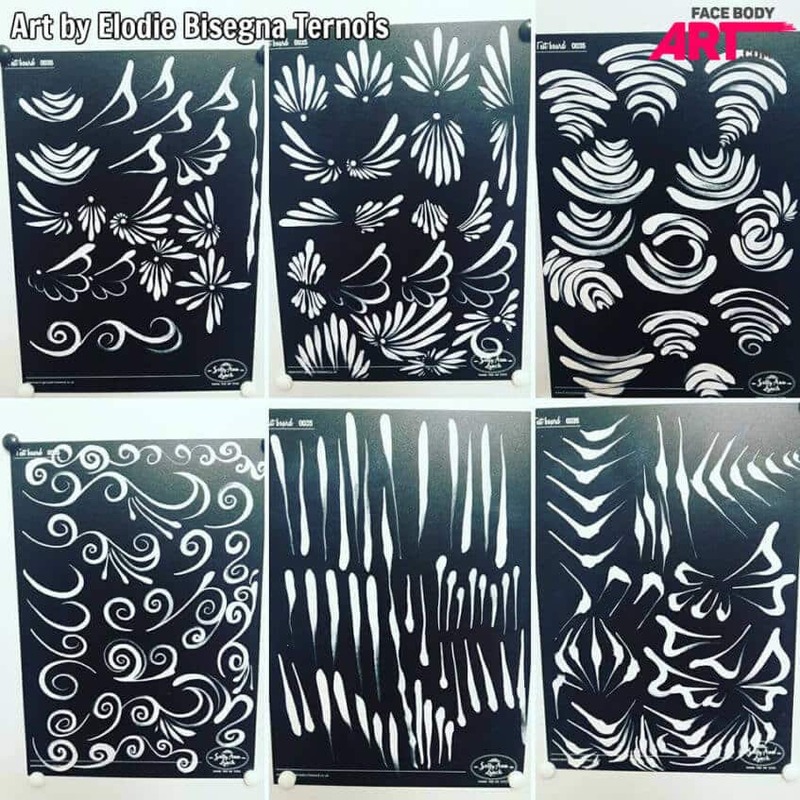 Round brushes are mainly used for linework (teardrops, swirls, curls, tiger lines, reversed teardrops, dots, outline) and also for building up shapes. I love making my linework with Loew Cornell 795 series (yellow wooden handles) and 7000C series (old batch — black plastic handles, new batch — black wooden handles). 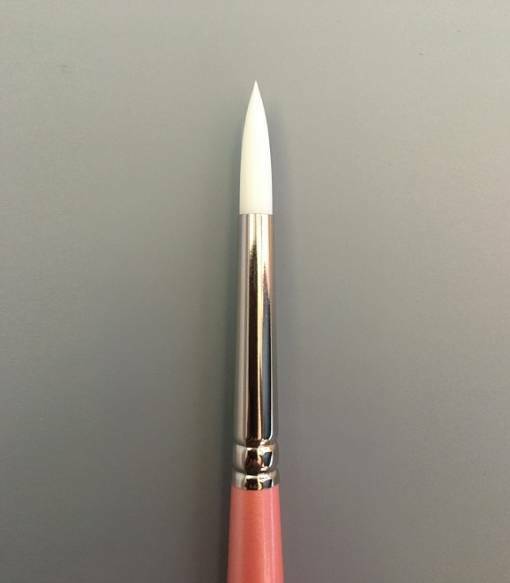 I have also heard great reviews about a new brand of round brushes, very similar to Loew Cornell 795 series, called Aliyah Round White Taklon Series 1700. Another option to consider is the new Paint Pal brushes, produced by Silly Farm. Everything that is produced under the thoughtful supervision of Heather Green is of the top quality. I haven’t had a chance to try these brushes myself yet, but I heard very good reviews about them and I believe that Heather did her best to present the best quality brushes for Silly Farm customers. Knowing exactly what tools that work best will save you lots of time, money and stress. That’s why I dedicate the entire Part One of my online Course to setting a solid fundamental foundation of knowledge. 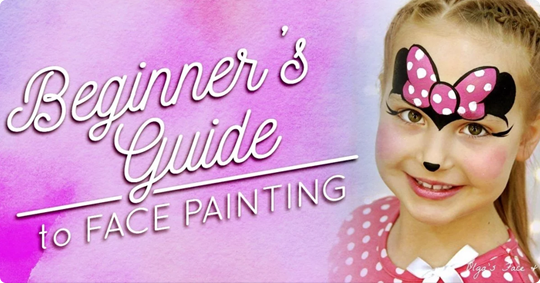 Getting the right paint consistency will help you obtain vibrant colors and sharp lines. Creamy and inky paint consistencies are what you want for linework. Use creamy consistency for your white lines and inky (slightly more watery than creamy) consistency for your black and colored lines. 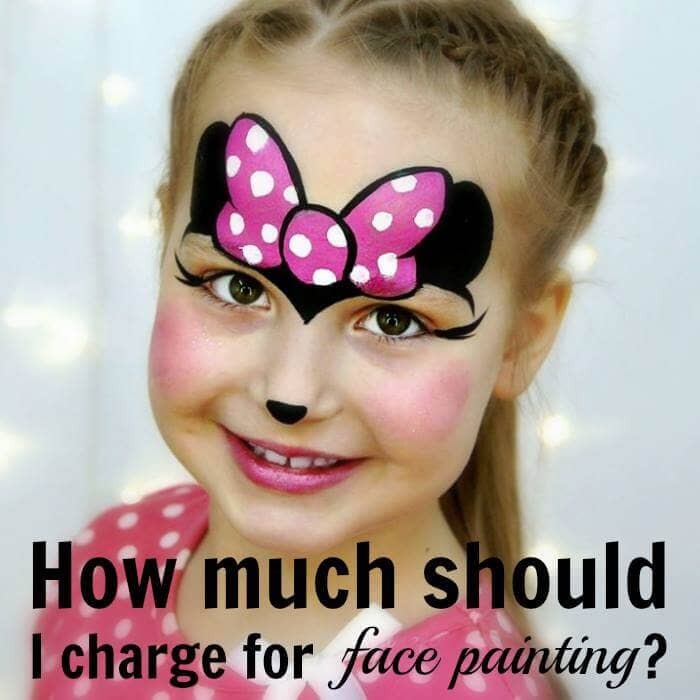 Also, make sure you’re activating your paint correctly! 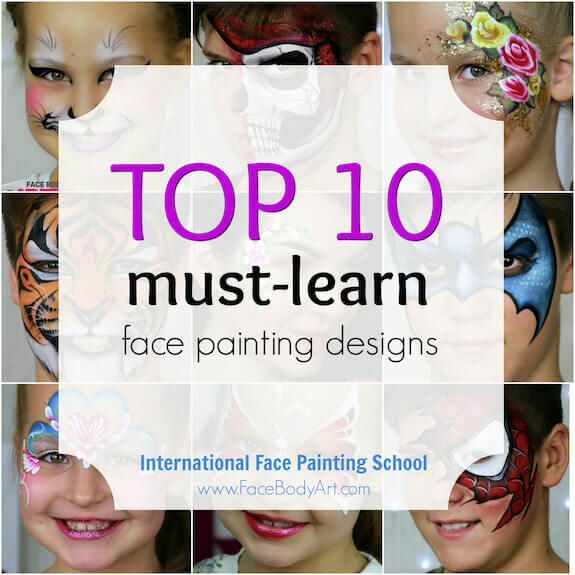 The most pleasing effect in face painting is achieved when your lines have sharp ends (or at least one end) and thick bodies. Vary the pressure on your brush to obtain lines of different thickness. 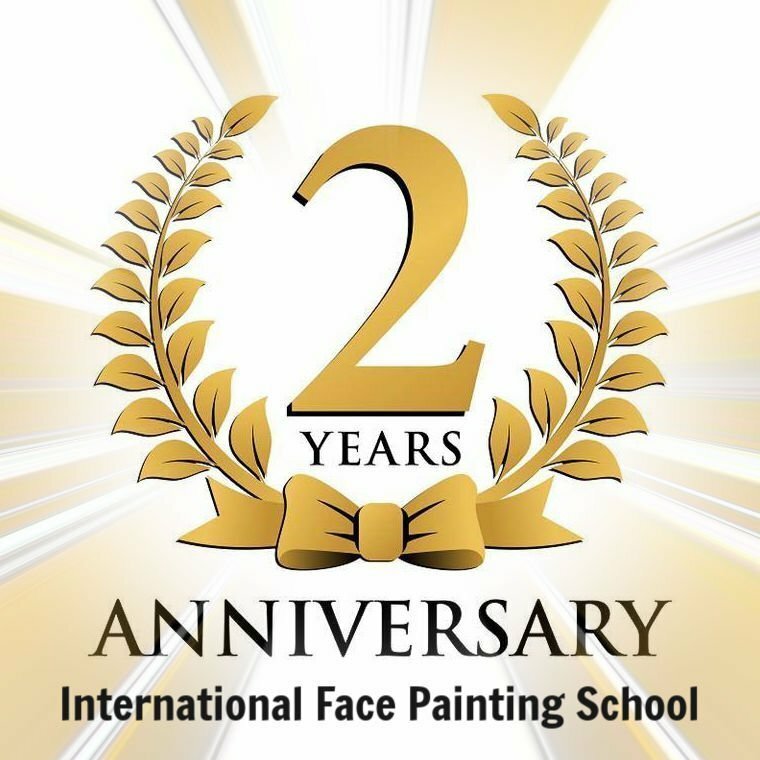 This skill is very important for a face painter, but it may take months and even years to achieve perfection. Don’t give up if your hand doesn’t listen to you. 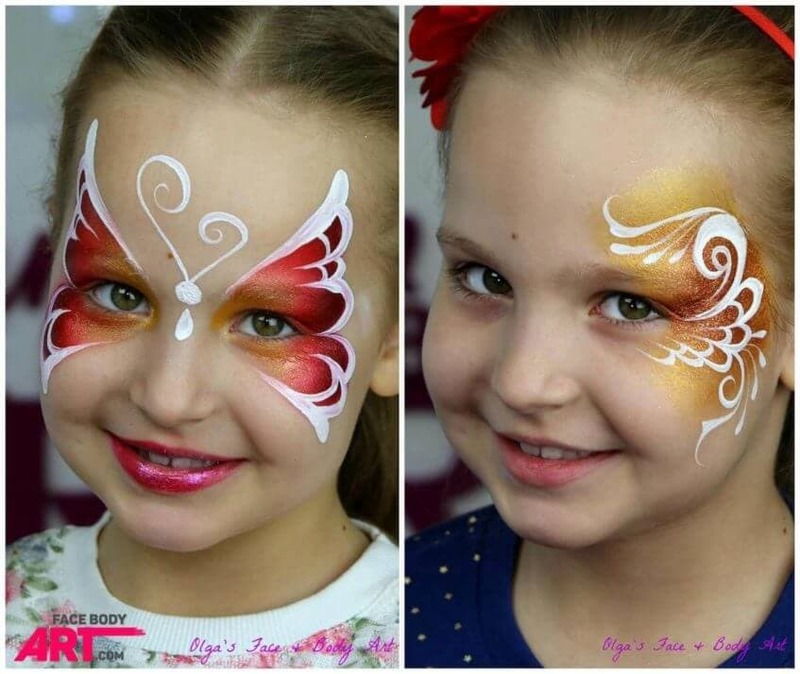 Check out this practice by the student Elodie Bisegna Ternois. Her hard work paid off and her lines are crisp and neat now!